against the mirror at noon? From Harmless (Mayapple Press 2010). 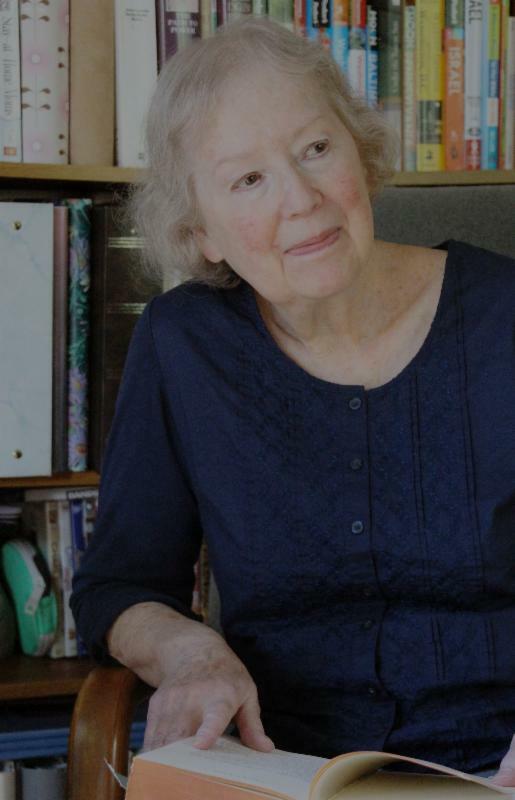 Myra Sklarew's numerous collections of poetry include Lithuania: New & Selected Poems, The Witness Trees, Harmless, and If You Want to Live Forever. She is co-editor of The Junk Dealer's Daughter, The Journey of Child Development, and has a forthcoming book: A Survivor Named Trauma: Holocaust and the Construction of Memory. Her poems are housed in the Contemporary Poets Archive at the Library of Congress. Honors include the PEN Syndicated Fiction Award and the National Jewish Book Council Award in Poetry. Sklarew was the founding director of the MFA Program in Creative Writing at American University and is professor emerita of literature. From 1987 to 1991, she served as president of the Yaddo artist community. She is a founding board member of The Writer's Center in Bethesda, MD, and currently serves on the advisory board of Furious Flower Poetry Center at James Madison University and The Center for Israeli Studies at American University. She is also a key organizer of "A Splendid Wake," a documentation project of poets and poetry activities in DC from 1900 to the present. You think life is s'posed to be lived in this gear? Don't it seem like the zombies are already here? But you could be a zombie that's already here. Born in Philadelphia in 1955, Tim Seibles currently lives in Norfolk, Virginia. He is a member of the English Department and MFA in Writing faculty of Old Dominion University, and is a teaching board member of the Muse Writers Workshop. His honors include an Open Voice Award and fellowships from the National Endowment for the Arts and the Provincetown Fine Arts Work Center. 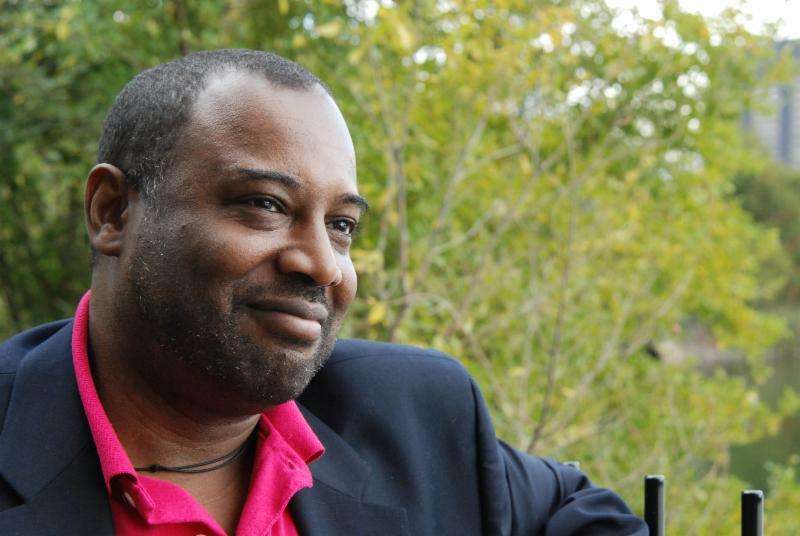 His poems have been published in literary journals and magazines including Callaloo, The Kenyon Review, Indiana Review, Ploughshares, Electronic Poetry Review, and Rattle, among others. Seibles is the author of five books of poetry, including Fast Animal (Etruscan Press 2012), 2012 National Book Award Finalist. He will be a featured poet at Split This Rock Poetry Festival: Poems of Provocation & Witness 2014.
rolled by on its way to middle America. while women ironed shirts and watched television. of carving scarabs and conquering the desert. the houses abandoned when factories closed. known for its prized cattle, corn and soybeans. Susan Scheid is the author of After Enchantment, her first book of poetry. Her poetry has appeared most recently in Tidal Basin Review, Requiem, Rose Red Review, The Unrorean, Bark! and the chapbook, Poetic Art. Susan currently serves on the Board of Directors for Split This Rock. 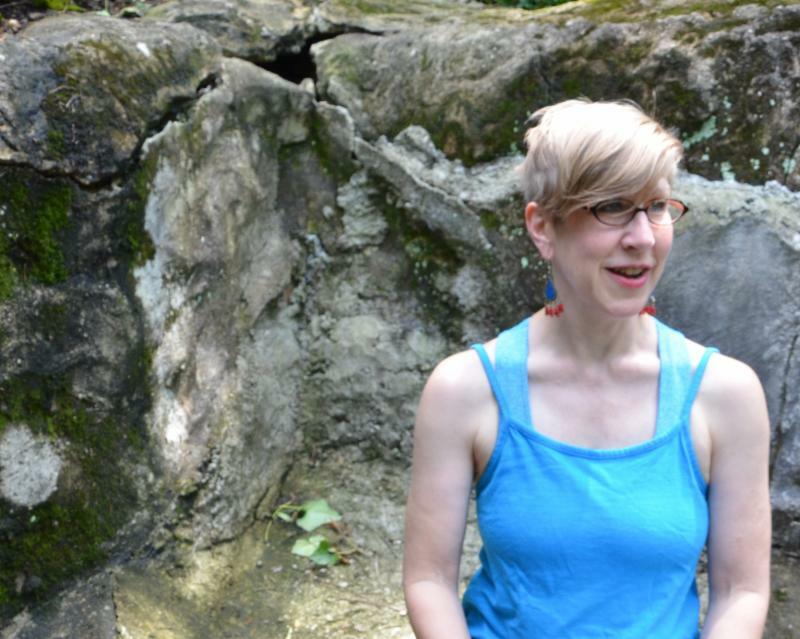 As Artist-in-Residence at the Noyes School of Rhythm in Connecticut, Susan studies dance and teaches daily writing workshops for one week each summer. She lives in the Brookland neighborhood of Washington, DC, where she has been a community organizer for thirty years. Susan helped open a community-owned grocery (Brookland Co-op Community Market) and also served on its board of directors. trickster by the music, through her songs. 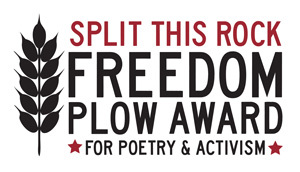 The Freedom Plow Award, made possible through the generosity of the CrossCurrents Foundation, recognizes and honors a poet who is doing innovative and transformative work at the intersection of poetry and social change. Judged by Martha Collins, Carlos Andrés Gómez, and E. Ethelbert Miller, it is being given for the first time in 2013. Finalists for the award are Jorge Argueta, Elana Bell, Tim Z. Hernandez, and Wang Ping. 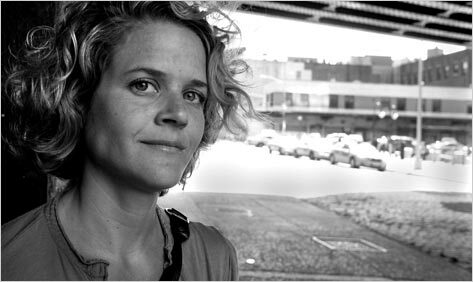 Eliza Griswold received a Guggenheim Fellowship for her ongoing work on water and poverty in America. Her first non-fiction book, The Tenth Parallel, was awarded the Anthony J. Lukas prize and was a New York Times bestseller. Her poetry and reportage has appeared in The New York Times Magazine, The New Yorker, The Atlantic, among many others. She's held fellowships at Harvard University and at the New America Foundation. Her collection of reportage and translations of Afghan folk poetry, I am the Beggar of the World, will be published in the Spring of 2014 by Farrar, Straus and Giroux with a second collection of her poems to follow. In 2012 Griswold began traveling to rural Afghanistan with the photographer Seamus Murphy to collect landays, two-line folk poems written and recited by Afghan women. The landays, Murphy's photos, and Griswold's writings about the experience have introduced rural Afghan women -- an otherwise invisible population, despite more the than 10 years our two countries have been entangled in war -- to American readers and television viewers. Poetry Magazine devoted an entire issue to the landays and published Griswold's long essay on the documentation project, with photos, on their website. She's written about the project for the NYTimes Magazine and it was profiled on the PBS NewsHour.